Class now fully booked for this block, however there is space on a Monday evening @ The Yoga Tree 6-7.15pm , drop in also available. 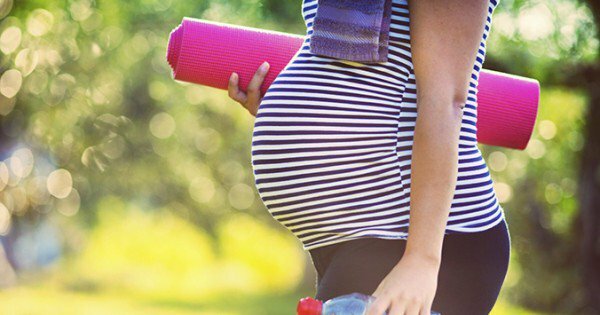 These classes focus on maintaining fitness and stamina as well as developing stability around the changing pelvic and lower back area which will help prevent aches and pains as you move through your pregnancy. You will work on finding space and freedom through the often tight upper back, chest and shoulders and learn yoga techniques to help connect with your baby and relax. You will learn visualisations, mantra’s and mudra’s to help guide you through each stage of your pregnancy and birth. The class finishes with a deep relaxation drawing on elements of hypnobirthing. Anne Morrish will be teaching this block of pregnancy yoga, she is an experienced yoga instructor having trained at the same school as Rosie in India, Trimurti Yoga. She has also completed Katy Appleton’s pregnancy yoga teacher training and is currently being mentored by Rosie Taylor Physiotherapy in physi-yoga techniques for pregnancy. She will ensure you have a safe and enjoyable pregnancy yoga experience.